This post has been delayed somewhat, catching up after having 4 weeks away and phone problems. 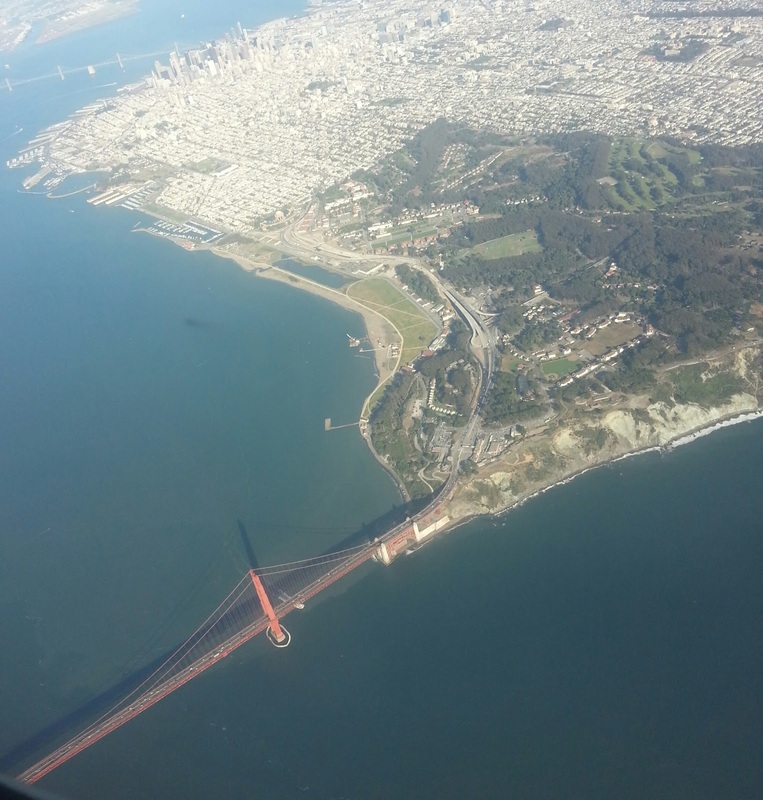 The photos for trip posts are all taken on my Samsung Galaxy S3 phone. Unfortunately, it has been running down the battery in just a few hours, even a new battery, for several months. It also runs the battery down while plugged in to the mains power if I try and use it. All this made posting to my blog and Twitter, etc a bit of a problem. I just managed to edit some recent photos that I took on it and it will be replaced this week. Hooray! We finished our photo trip to California and Canada with an evening in San Francisco after our jaunt around Napa Valley. Some new beers at the Mikkeler brew pub to try but no new photos around the city, I gave myself a few hours off! 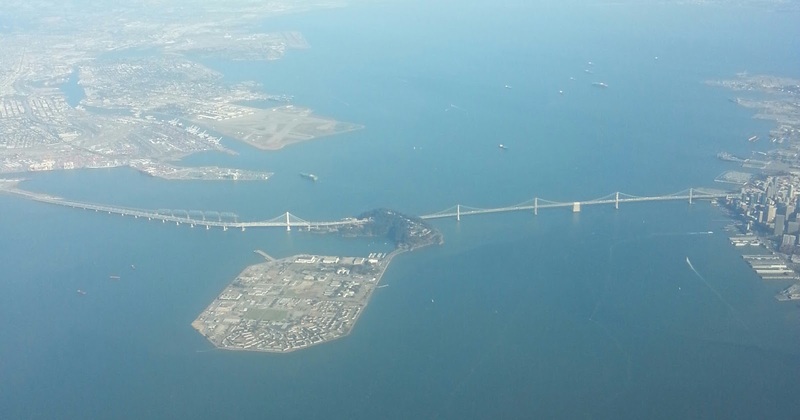 We returned on Virgin Atlantic on 9th June, flying over the main SF bridges as we left. I have 72 rolls of exposed Ilford 120 film. Mostly FP4, but also 16 rolls of 400 Delta (rated at 500 ISO in case you’re interested) and a few rolls of SFX infrared film. 20 rolls processed so far, just 52 to go, probably spread over 3 more days. It will be a while until I start scanning them. None of the film I took with me was subject to x-ray machines, Jan put a lot of effort into pre-arranging a hand search at Heathrow Airport. San Francisco and Vancouver Airports did hand searches as soon as we asked on arrival at the x-ray machine, as is usual in North America.